Ubisoft has shared the first ever look at the new map coming to Rainbow Six Siege with operation Burnt Horizon. 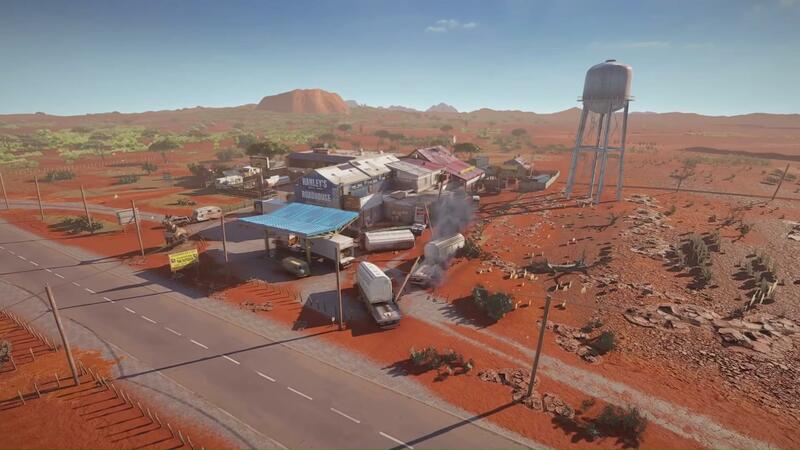 Operation Burnt Horizon is set in Australia, and the new map, called Outback, is a service station on one of the country’s dusty, “forgotten highways”. A chase involving the two new operators abruptly ended at the station, which is a nice story justification for why a crashed truck is partway through the wall. It’s hard to get an idea of how Outback plays from just this brief video, but visually, it doesn’t look like anything else currently available in Siege. The garage area may theoretically be a familiar to players (from the map Clubhouse), but it could play out completely differently on Outback depending on where the entry points are. Outback is Siege’s 21st map, and you can see the trailer below. All will be revealed this Sunday at the Six Invitational. This is also when we’ll see the new operators in action for the first time.